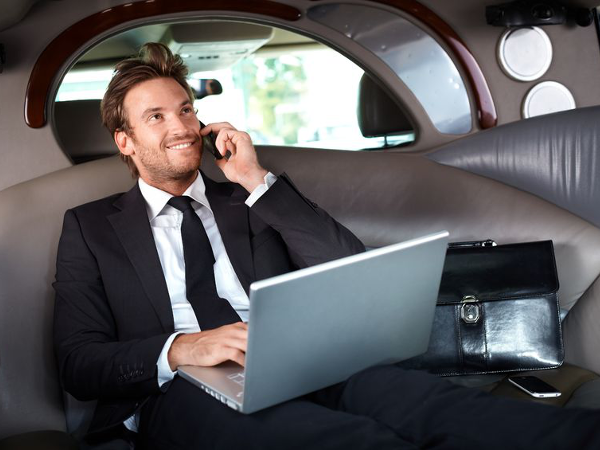 ﻿ Services | American Limousine Service, Inc. Being in business since 1987, we have assembled a large fleet of luxury vehicles to meet your Northwest Indiana needs. 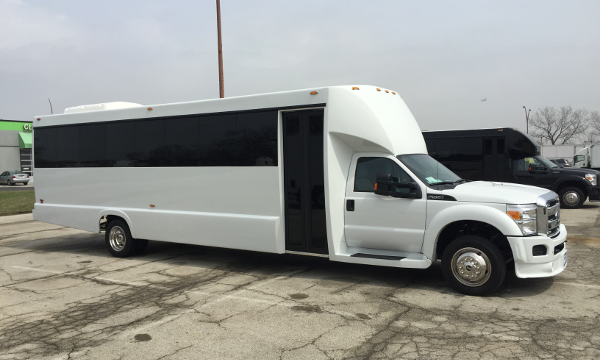 We primarily do airport runs to and from Chicago O'Hare International Airport and Midway, along with Gary, South Bend, and Valparaiso Airports with occasional trips to Indianapolis. 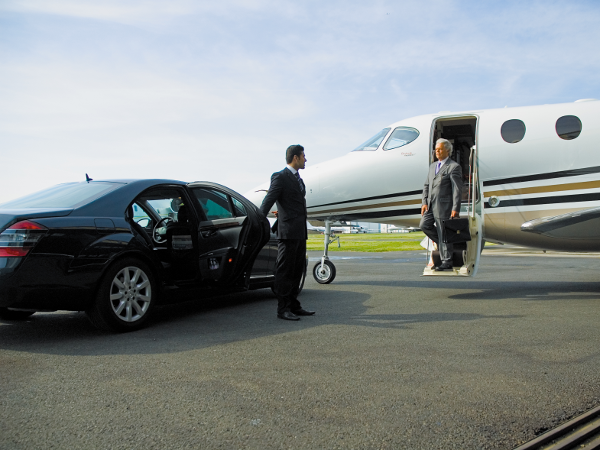 We also offer professional service for special occasions such as weddings, proms, and many other moments in which reliable and comfortable transportation is needed. 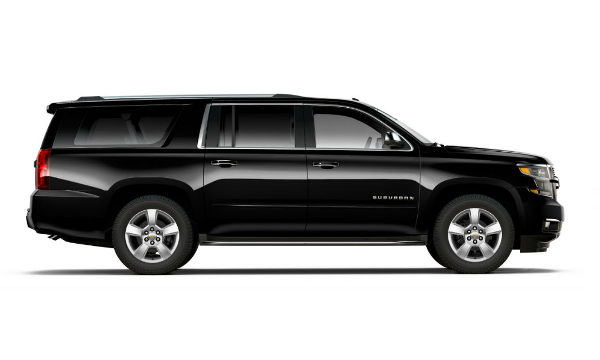 We offer clean and dependable vehicles ranging from stretch-limos to passenger vans. All driven by polite, uniformed chauffeurs that have clean driving records. 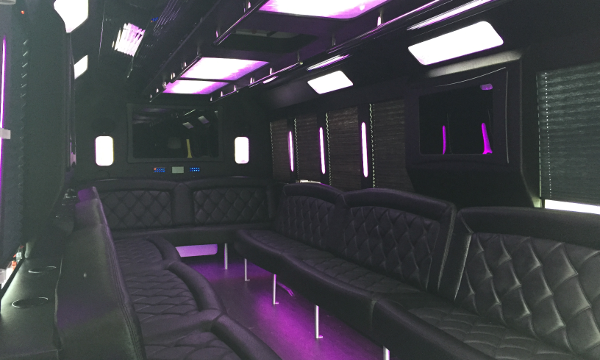 Our limos are used for airport transportation, weddings, proms, anniversaries, birthdays, newborns, concerts, and nights out in Chicago for dinner, theater, or both. 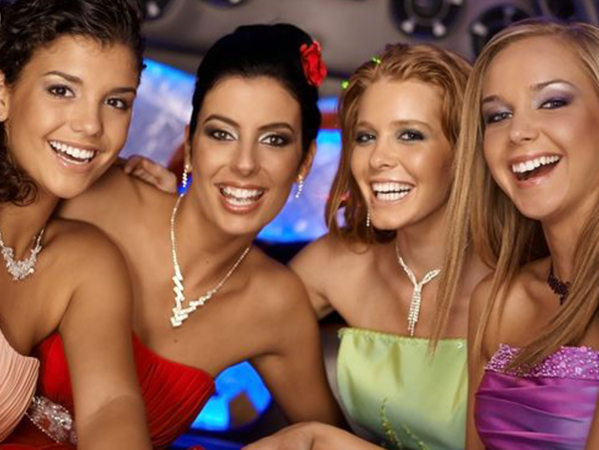 Limos are great for anything from airport pick-up/drop-off to luxury transportation to Chicago sporting events.